Hello everyone! So I've made myself a sort of 'base face' as a foundation of many of my make up looks. 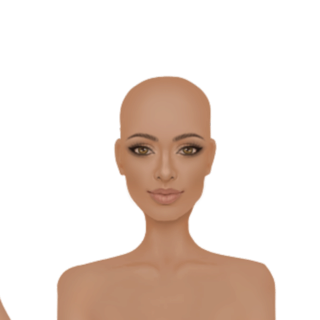 However, I've had sooo much fun creating different looks using this face that I thought I would share it with everyone in case they wanted another option to create make-up looks on! 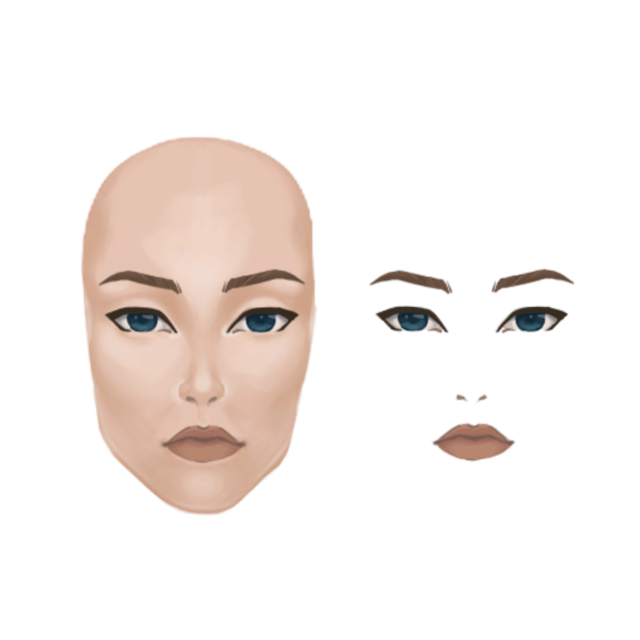 I've also given some examples of the possible looks that can be achieved with this model! 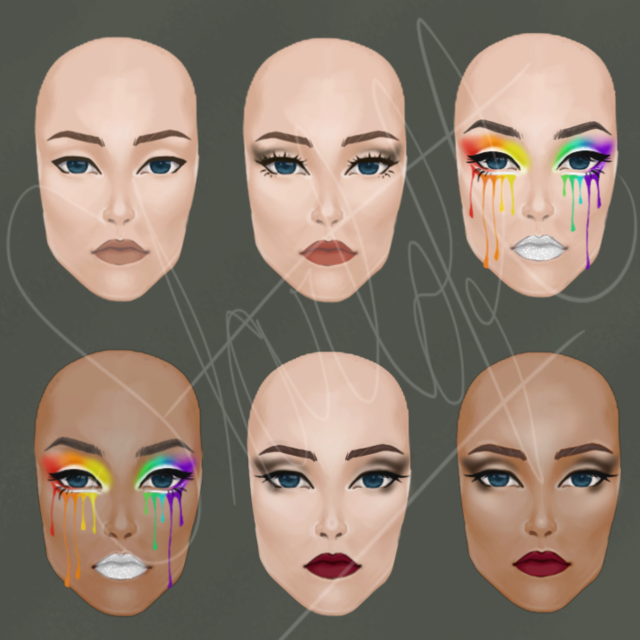 Feel free to even use it for Leandra's weekly design challenge, which just so happens to be make-up themed right now! Happy designing and hope this is helpful! Why hello there, super face. So great and so nice of you Starloft!!! @angelinamc I definitely can sell them when I get back, and I’ll let you know when I do! @mykelbe No worries! I hope it helps! Thanks, Starloft. I love the rainbow drip makeup. @Starloft Cool. It's really creative.